Sorry for the late reminder, I’m traveling again, this time in New England, and I haven’t had a moment to sit down and write this up! Tomorrow, Friday July 1st is First Friday at King’s Harbor Brewing Company’s waterfront tasting room. Located on the Redondo Beach Pier, their beer is super fresh (the brewery itself is just 2 miles away). Growlers, 22oz bottles, and crowlers (32oz can growlers) are available, plus their limited Radler – South Bayern Hefeweizen blended with Lemon Soda. This event starts right around 7:30pm on Friday and goes until closing time. The Redondo Beach Pier offers great parking at that time of night and due to the holiday coming up, I expect both K.H.B.C. and Naja’s to be a little more accessible than usual. As usual, I recommend everybody find a designated driver or über down there. Especially due to the holiday weekend! Have fun and party safe. See you all soon. 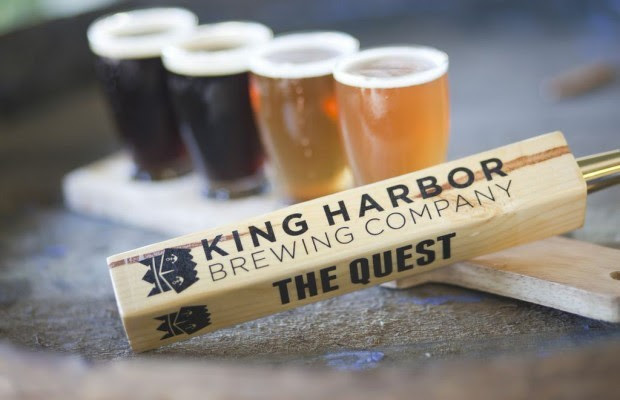 We've been invited to stop in and check out the King Harbor waterfront tasting room. Should make for a fun Friday night! 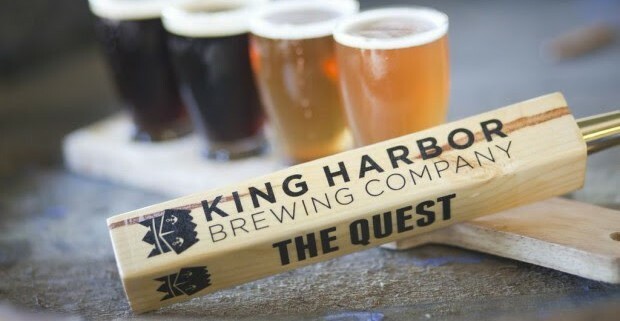 We’ve been invited to stop in and check out the King Harbor waterfront tasting room. Should make for a fun Friday night! Club Meeting and other event dates!! Sunday Funday in the Arts District DTLA! !